Google has made quite an impact with its Gmail offering over the years. Though many businesses rely on it for day-to-day use, it is not always the best format to have your precious data in, however. There will often be times when you need to get data currently siloed in Gmail into another format such as PST. Reasons for having to do this are varied but some of the more obvious ones are for the purposes of migration, archiving or having to fulfil certain legal requirements such as Bates stamping. When you need to convert Gmail emails to PST, you want a piece of powerful, dedicated software to take the hassle out of the job. 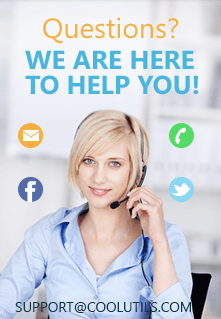 Our Total Webmail Converter Pro is designed to get the job done quickly and effectively and will let you migrate your Gmail messages to Outlook with ease. Easily move Gmail messages to Outlook and many other formats. The wizard of the program will guide you through the process. Use powerful filtering options to target only the parts of an inbox you are actually interested in. Automatically manage multiple time zones across a range of emails. Export Gmail emails to non-email file types (PDF, DOC, TXT, HTML, TIFF, JPEG). 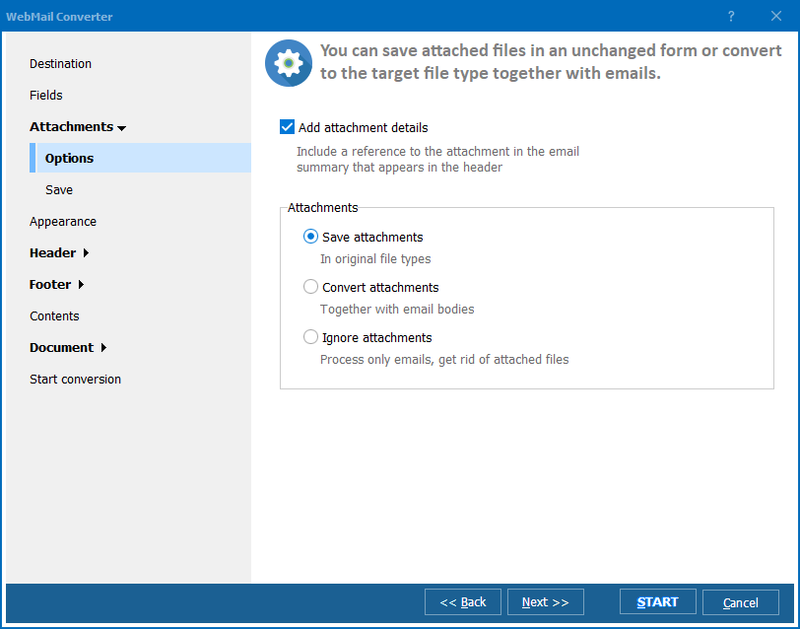 When you are looking to save Gmail into PST, handling attachments is naturally going to be a big concern and Total Webmail Converter Pro really delivers in this department. 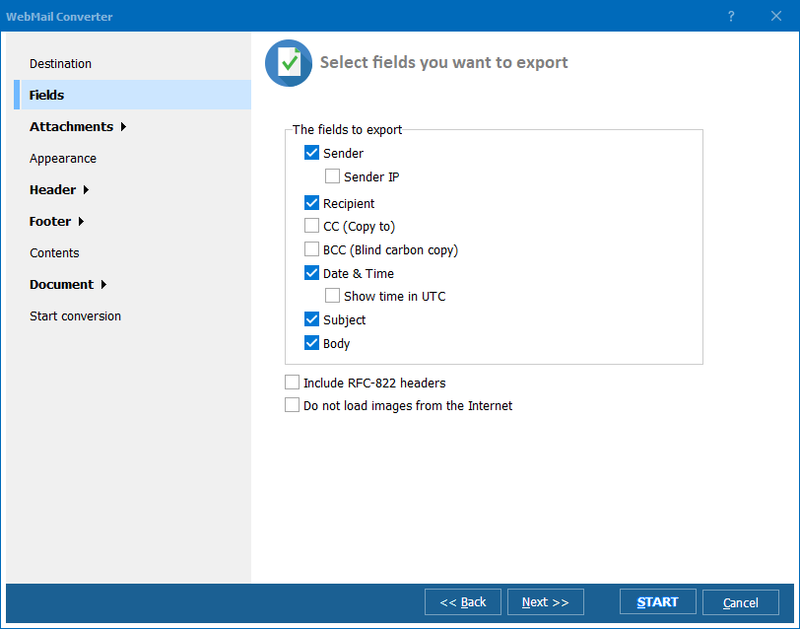 It enables you to choose between embedding attachment, or exporting them to a separate folder as part of conversion. This powerful piece of kit is also designed to help you easily navigate the often tricky task of actually connecting third-party software to Gmail. An easy to follow wizard is there to walk you through the necessary steps. When it comes to actual use, command-line gurus will appreciate the fact you can run Total Webmail Converter Pro directly from the terminal. The rest of us will be more than pleased with the intuitive GUI that is available on the desktop version. 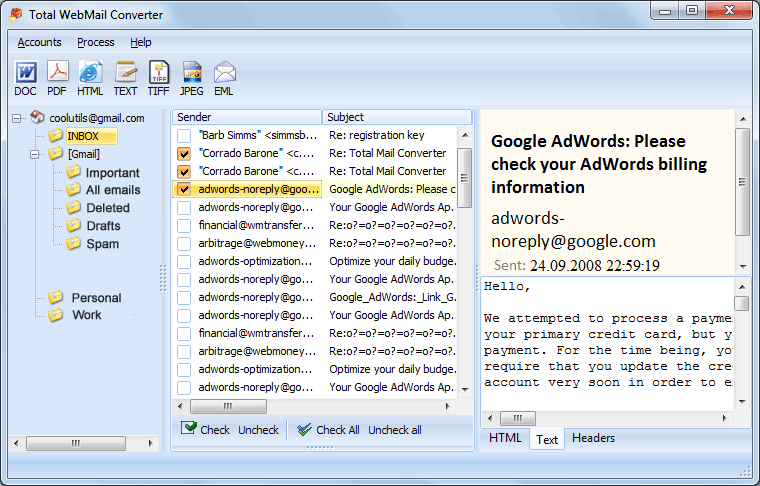 Total Webmail Converter Pro can be fully tested for free by downloading our completely functional 30-day trial. Give it a spin today and discover its power for yourself!